This year might become the last year that Hawgsmoke 2014 is held. 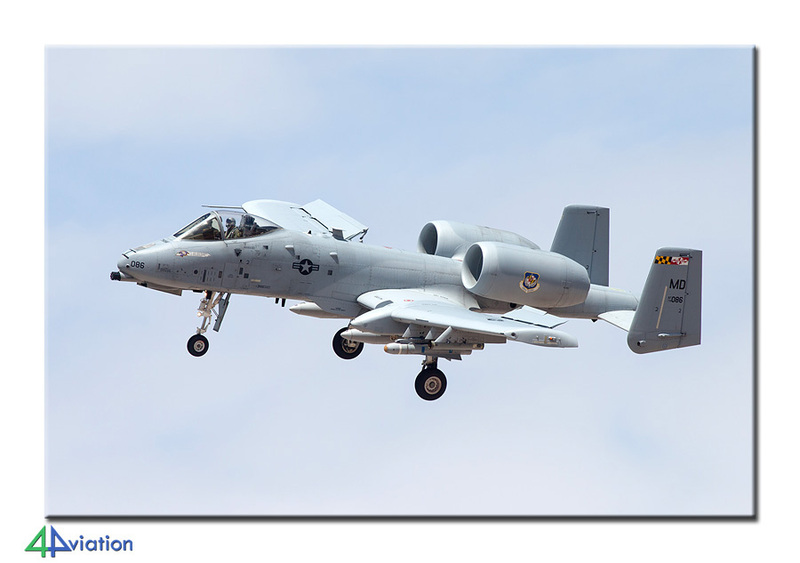 With the A-10 facing withdrawal, we thought it might be a good idea to organise a trip to Hawgsmoke 2014 at Davis-Monthan AFB! Just like two years ago, we quickly found a lot of people that liked to join us and on Tuesday 8 July a group of 11 photographers joined at Schiphol for departure to the USA. This year might become the last year that Hawgsmoke 2014 is held. 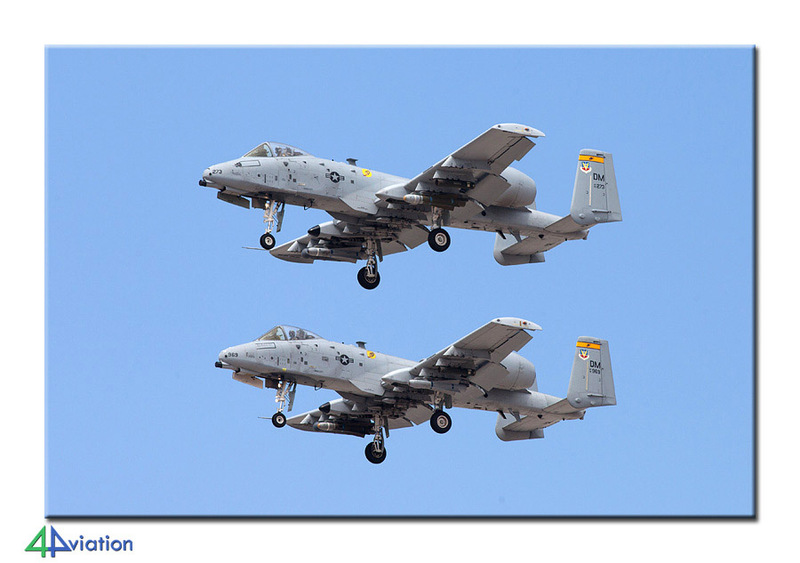 With the A-10 facing withdrawal, we thought it might be a good idea to organise a trip to Hawgsmoke 2014 at Davis-Monthan AFB! Just like two years ago, we quickly found a lot of people that liked to join us and on Tuesday 8 July a group of 11 photographers joined at Schiphol for departure to the USA. 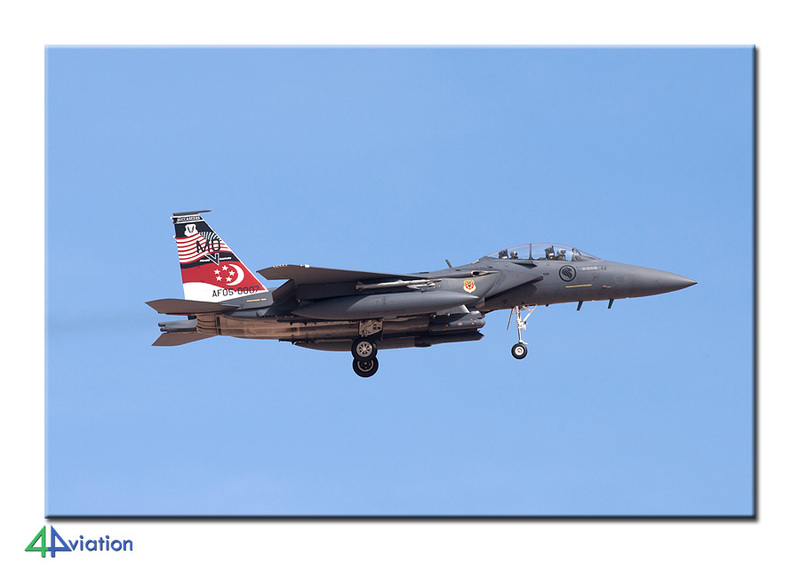 Unfortunately, the PRO of Davis-Monthan AFB was not cooperative this time and a base-visit was cancelled shortly for departure. We had an uneventful flight to Detroit for our short overlay. The second flight, from Detroit to Phoenix, was quite bumpy but the pilot delivered us safely to Phoenix. The weather in Phoenix was rough (sandstorms en thunderstorms) so the road-trip to Tucson was slow and tiring but we arrived safely in the end. We quickly went to bed for some sleep! 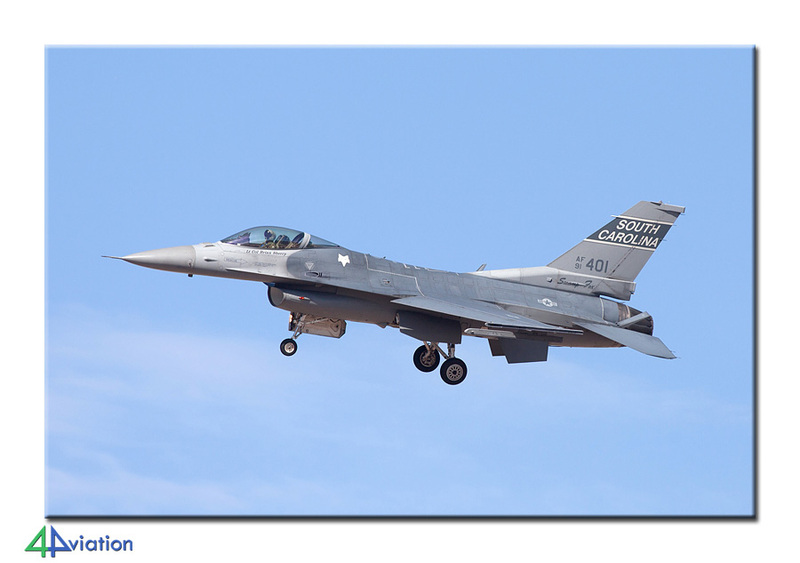 On Wednesday 9 July we spent the whole day near Davis-Monthan AFB. This day was planned as arrival day for all the A-10 units, so we anticipated many different units. 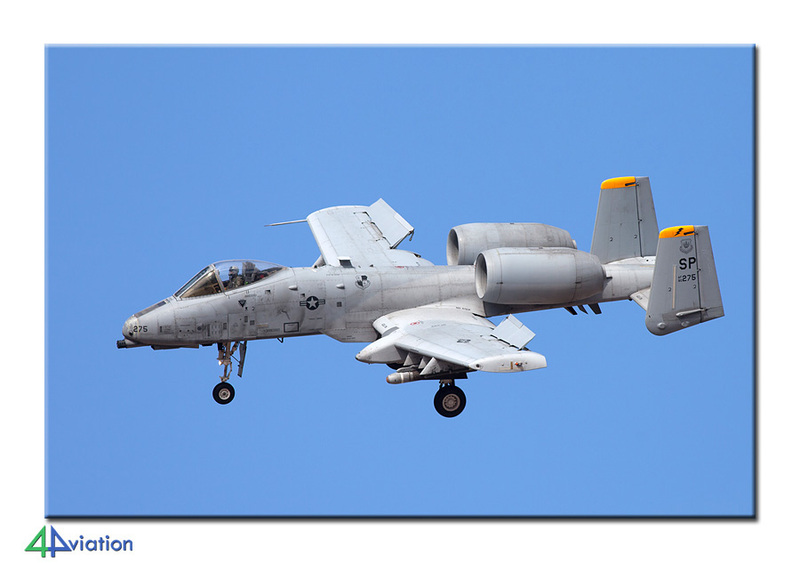 Besides that the local A-10s were flying a lot, so we managed to see quite a lot of different units! 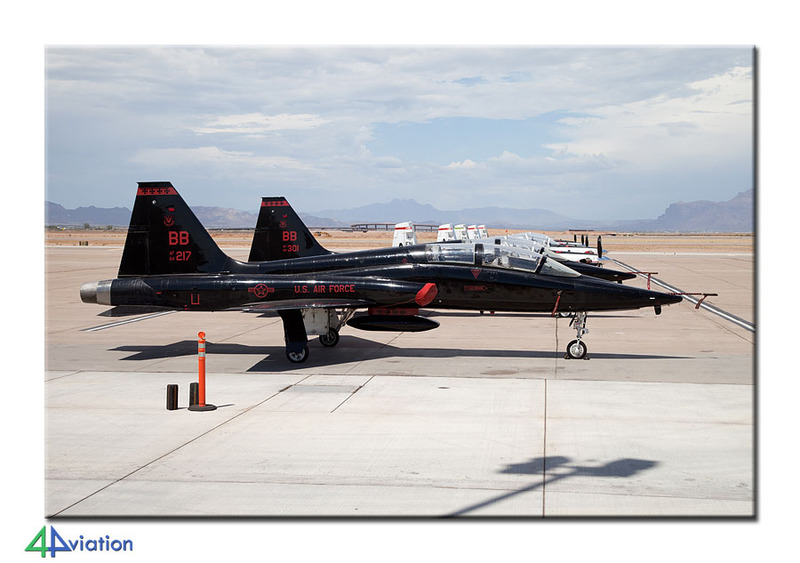 We also saw some visitors; two C-5s, F-16s from nearby Tucson IAP and a T-45. 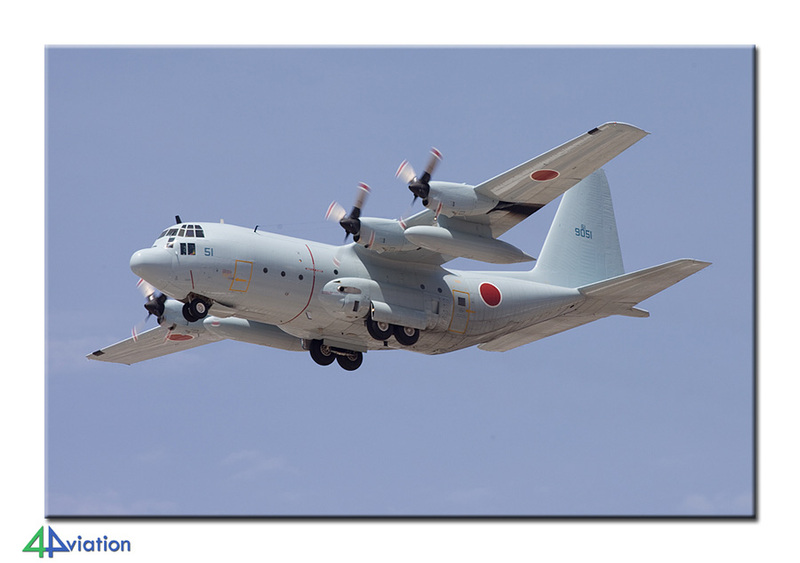 Very special was the ‘new’ Japanese C-130; an old US Marines Hercules that was test-flown from Davis-Monthan AFB pending delivery to Japan. In the end we managed to photograph over 50 different A-10s this day. The day was ended with some well-deserved beers! 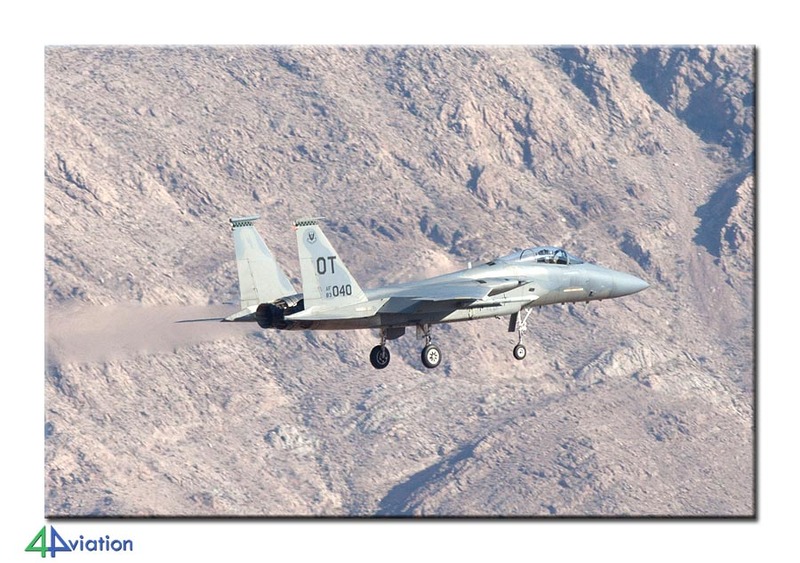 The actual Hawgsmoke 2014 exercise was on Thursday 10 July. 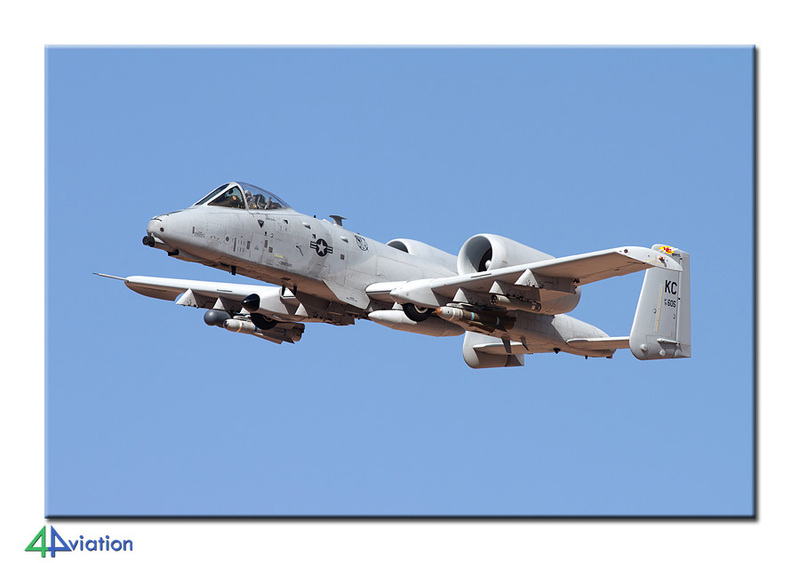 The exercise, held since 2000, is based on the famous “Gunsmoke” exercise from the fifties and held to bring A-10 units together and compete against each other on a shooting range. The schedule for this day was tight, starting already with take-offs at 06.40 in the morning. After this first take-off, an A-10 team consisting of four A-10s was launched every 20 minutes after which they flew to the range. Of course we were present to witness the first take-offs and after a few we headed to the other side of the base to catch the first team recovering. The landing schemes were tight as well, every 20 minutes a team landed back at the base. This lasted until the early afternoon, giving the photographers their deserved break as well. 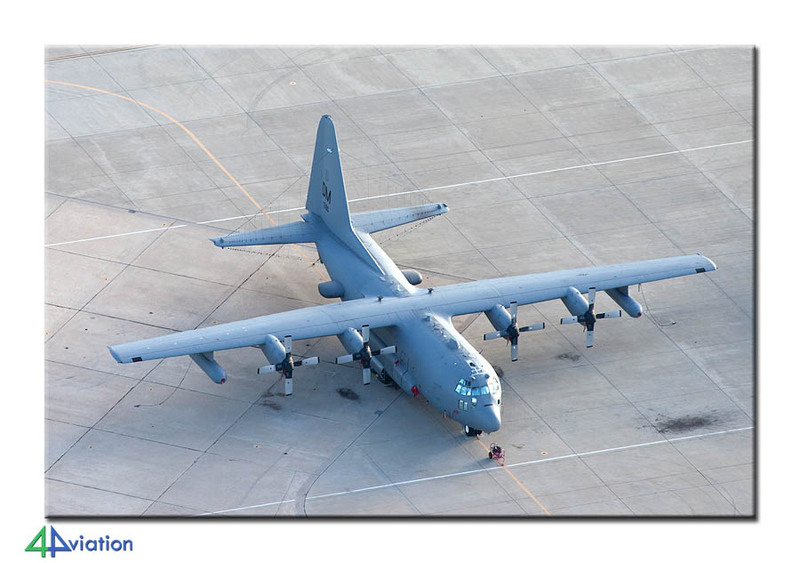 Flying in the afternoon was obviously a little les but nevertheless we saw a few local A-10s as well as C-130s fly. Another successful day! 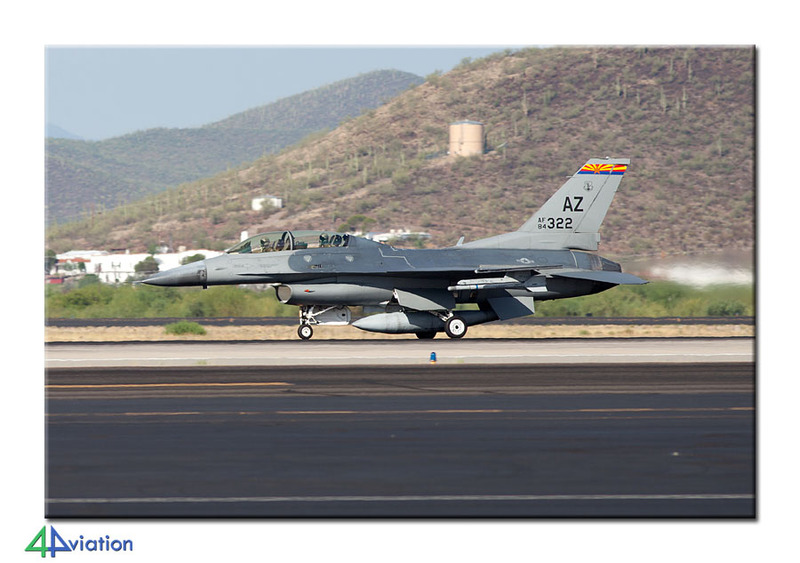 On Friday (11 July) we started at Tucson IAP to photograph the based F-16s. 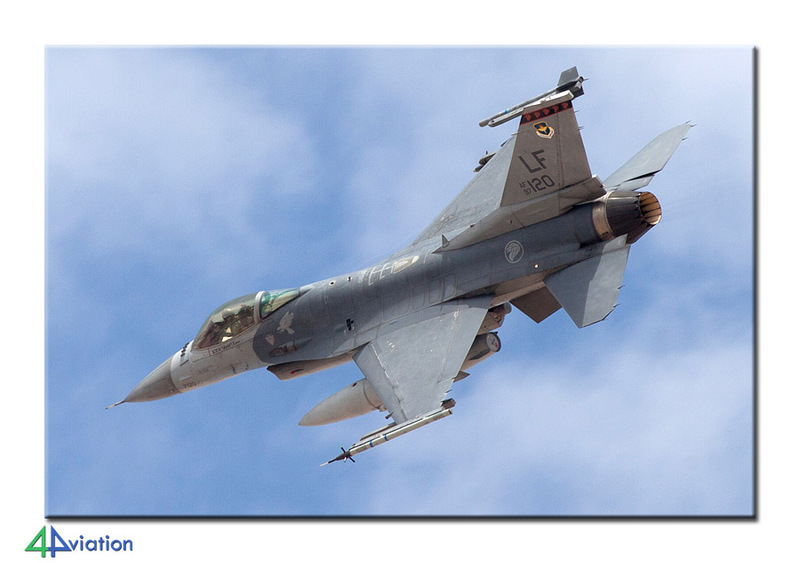 Within a few hours we managed to shoot more than 30 different F-16s. 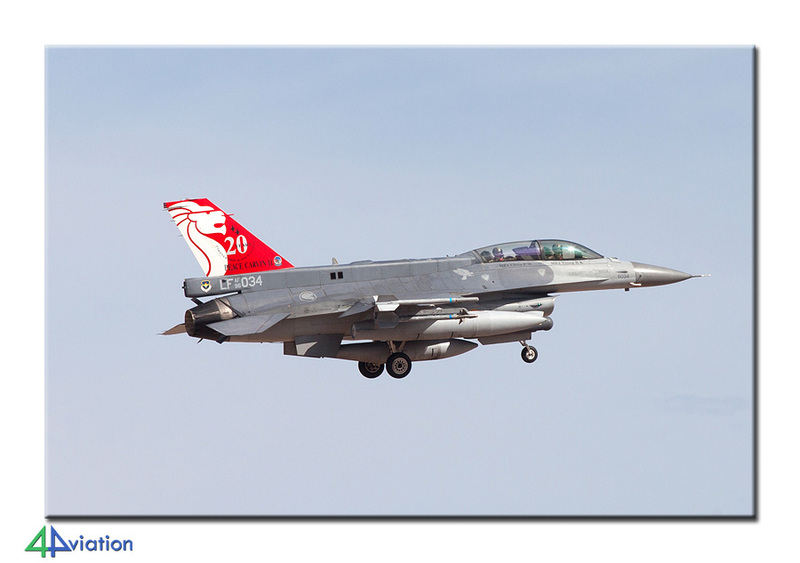 Besides the “AZ” coded F-16s, we also managed to photograph “AT” coded F-16s, a South Carolina F-16 and of course some of our very own KLu F-16s. 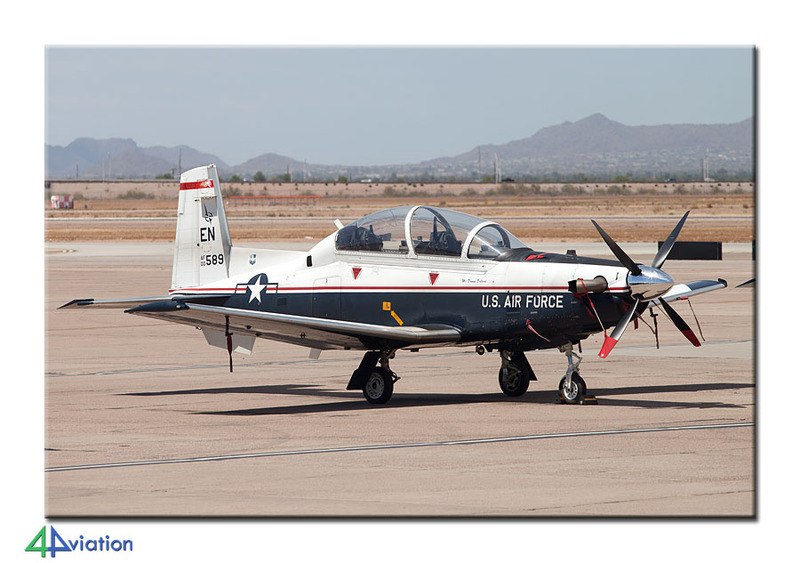 The afternoon was spent at Davis-Monthan AFB where we saw local A-10s and two MV-22s. Some people visited the Pima Museum and did the bus tour over AMARG. 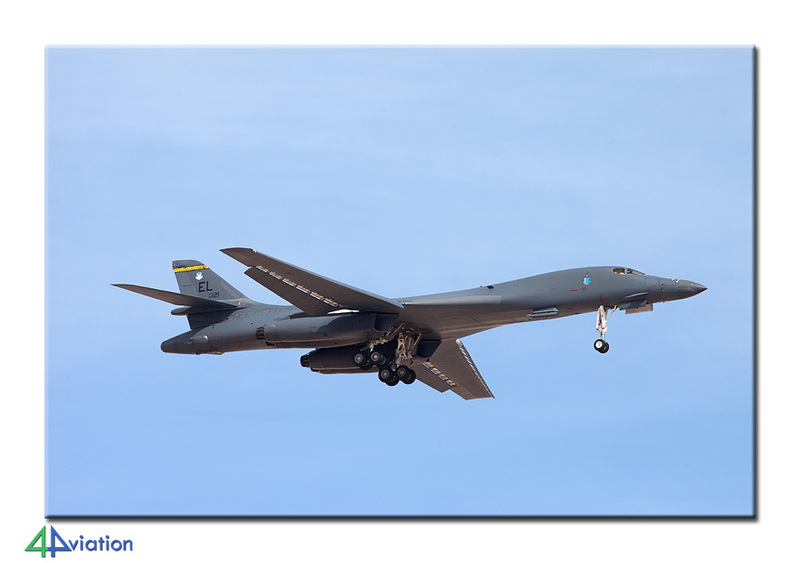 After haven driven by a few times, it was now time to fly over AMARG on Saturday 12 July. Already at 6 AM our first flight took off from Tucson IAP. The experienced pilots knew exactly what we wanted and made the best circles over AMARG for an hour to get the best pictures of the endless rows of stored aircraft. 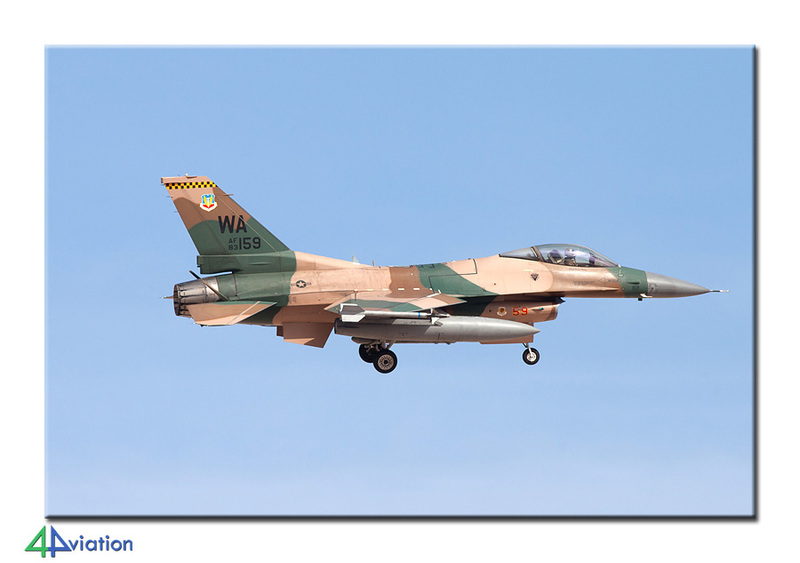 After these great flights, part of the group stayed at Tucson to photograph the flying F-16s (on a Saturday), while another part went to Davis-Monthan AFB to see the A-10s departing to their home base. Both groups were successful! 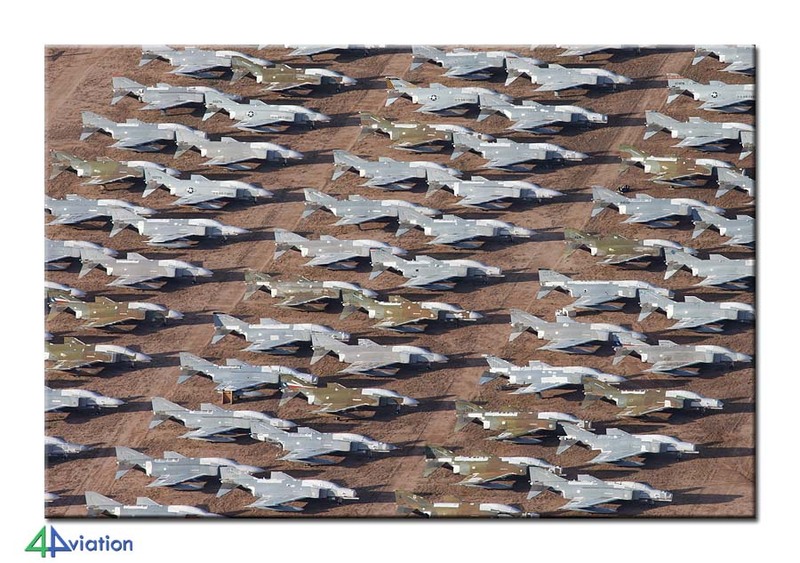 The end score of this part of the trip was a total of 78 different A-10s being photographed! In the afternoon, we drove to William-Gateway near Phoenix. 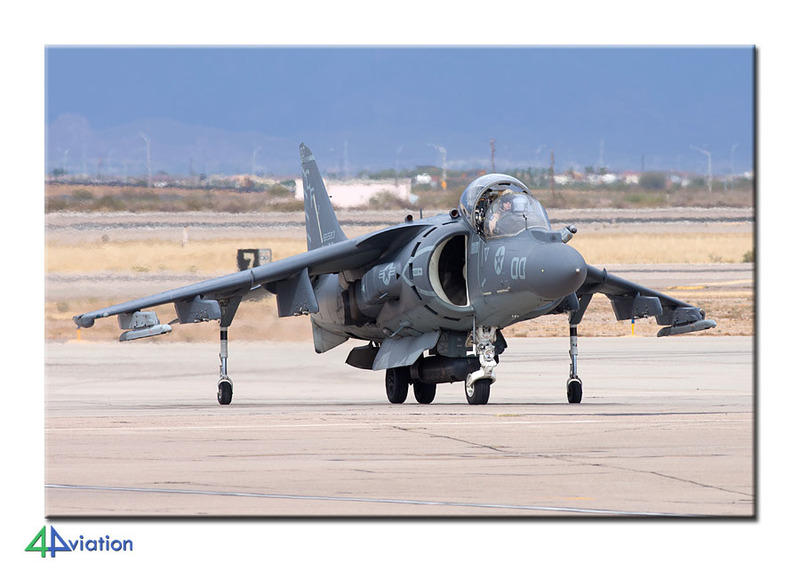 This civil airport often houses military visitors and this time was no exception: four AV-8s, two T-38s, eight T-6s and one C-12 could be photographed on the ramp. On Sunday morning (13 July), we spent another few hours here before departing to our last goal of the trip: Las Vegas! At the beginning of the evening, after a short stop at Hoover Dam, we arrived in Las Vegas. Our hotel, the impressive Stratosphere, offered great views over the city and a perfect home base for visits to Nellis AFB. 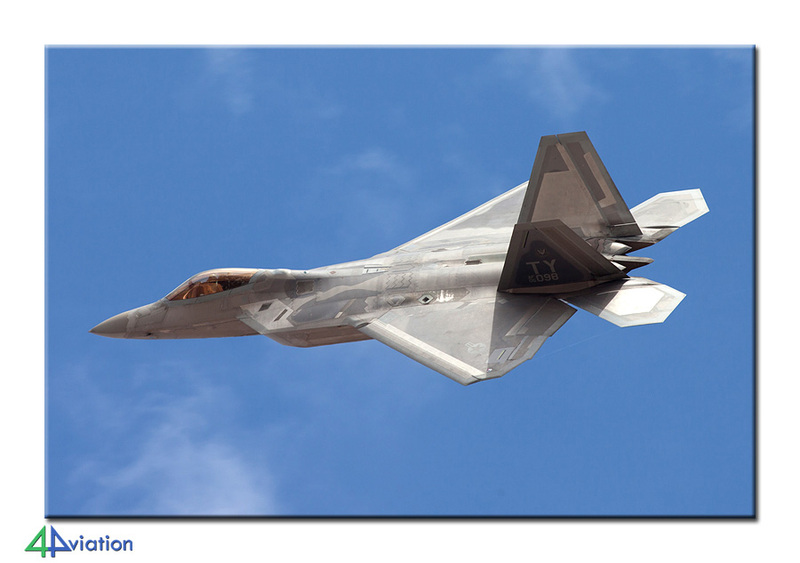 Main reason for our visit to Las Vegas was of course Red Flag 14-03, starting on Monday 14 July. 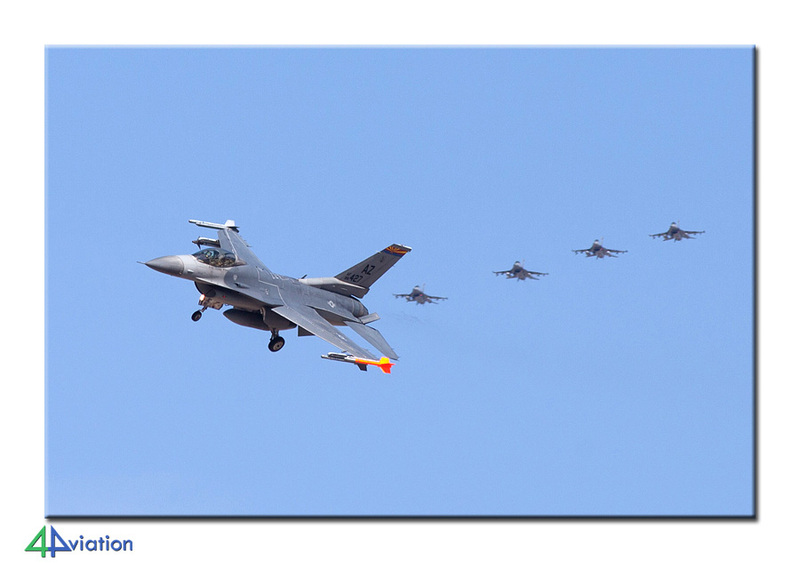 This well-known exercise had a few highlights this edition: Singapore F-16s, F-15s and Chinooks. The Monday started a bit cloudy but when the first mission started the weather improved and when the mission returned, the light became better and better. Around 18.00 the afternoon flying was finished and we returned to the hotel. Due to the slow movements in the morning, we started a bit later on Tuesday (15 July). The weather was significantly better, but the mission was shorter due to stormy weather over the range. 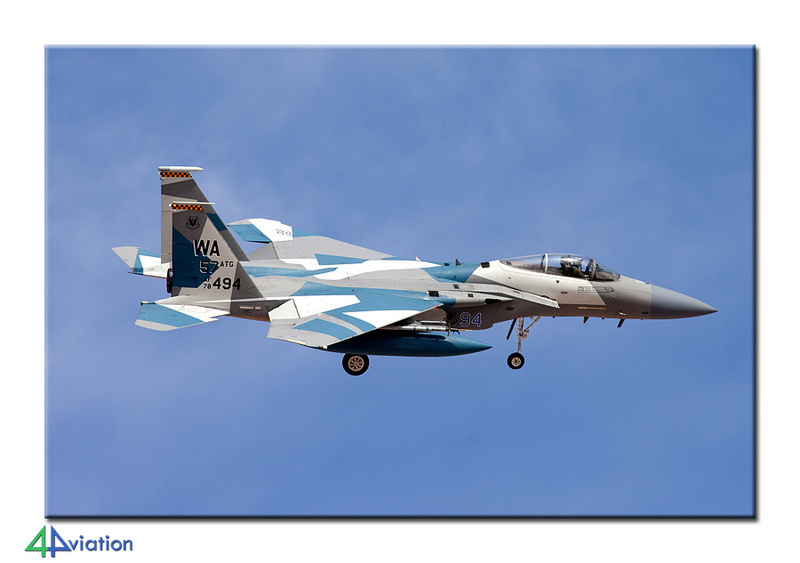 Nevertheless, we were able to photograph a lot of participating aircraft. 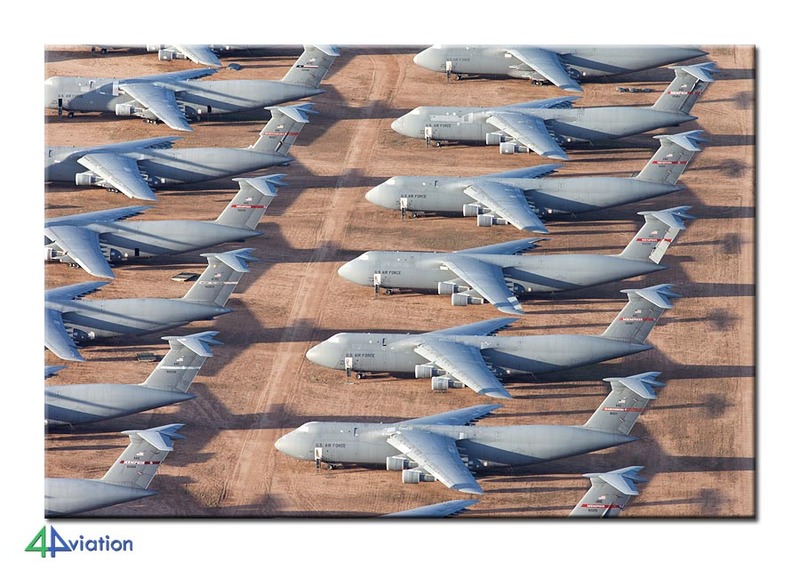 Besides that, it is always quite impressive to see a mass launch of over 60 aircraft for an exercise! Unfortunately, it was time to go home again on Wednesday 16 July. 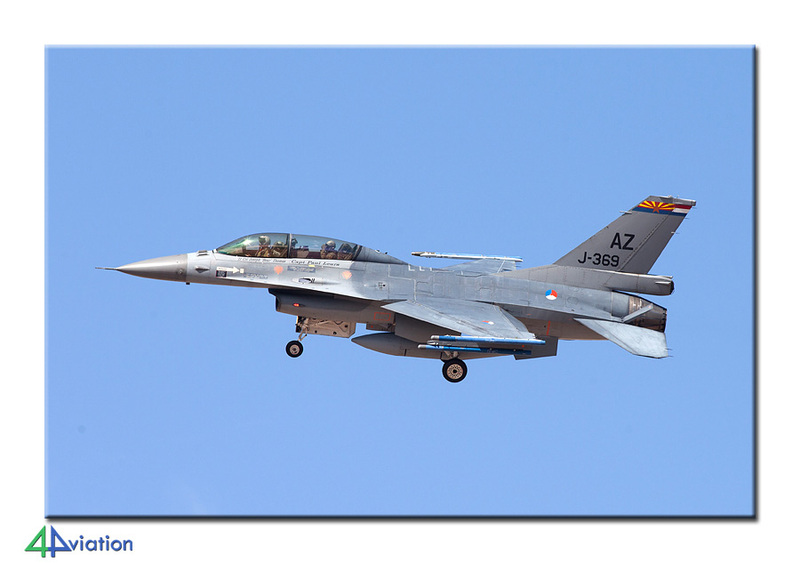 With a short stop at Atlanta, we arrived swiftly in the Netherlands (on Thursday 17 July), looking back at yet another great trip!